Simply by sharing entertaining content to social networks. Sending explosive traffic levels to websites can collect over 6 figures per year. Promoting high converting offers on social networks netted us over $15,000 in a single month. With 2 billion potential customers online 60 million hours per day, Facebook is the most powerful social media platform for promoting products, gaining repeat customers and building the life-changing stream of online income you’ve always dreamed of. In fact, Facebook has created 1000s of millionaires and given 10,000s of dead-end 9-5 workers lives of total freedom, wealth and fun, all by tapping into this pre-existing, hungry pool of impulse buyers. Their Secret To Huge Success? Show people the products they already want to buy! 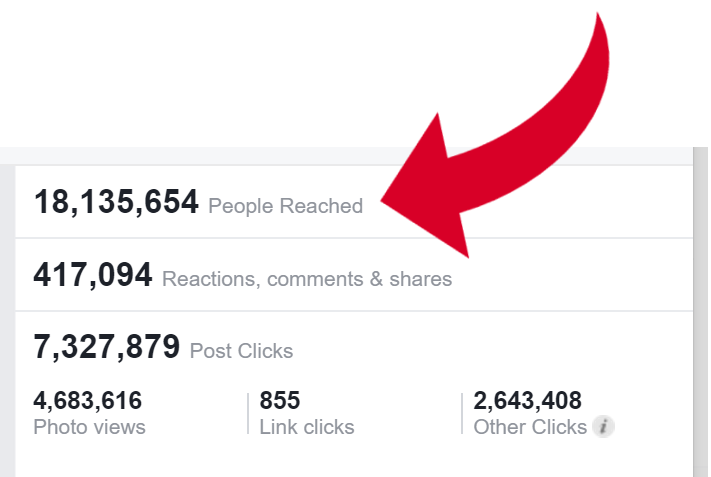 Whether you promote directly on the news feed or send traffic to your site, millions of people are there right now just waiting for the right product to come along. All it takes is you waving the right promotions in front of their eyes and they’ll snap it up before you can even visit the insights page. You’re not the only one to realize this, and many marketers have turned to post automation software to boost their incomes with social. This means they’re scheduling hundreds of posts in advance with little thought or time. 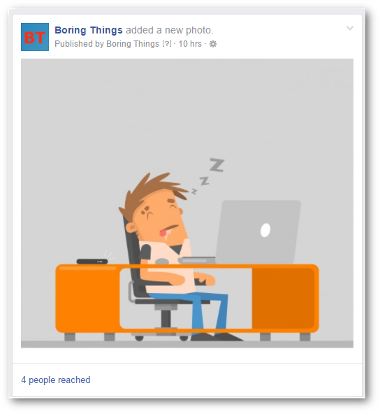 So many amateur marketers are now ABUSING the power of social automation, all in a bid to squeeze every last drop of profit from your customers that their news feeds are being blasted with low-quality (spam-like) posts! 99% of automated posts look like they’ve been hacked together by a badly designed algorithm (because they have), driving your market away. There has got to be a better solution out there! You CAN still break through and profit with social media automation BUT you need to set yourself apart with eye-catching, engaging posts. All for the price of a pizza...you’d be all over it, right? You can easily schedule whole months of branded, viral Facebook content in just 1 hour, meaning you can spend more time with your customers without even being online. With Postblazer, you’ll provide a constant stream of CUSTOM content, products and promotions with our easy-to-use scheduling software, content finder and image editor designed with maximum profit and growth in mind. Our simple and intuitive automation suite doesn’t require any boring lessons or complicated tutorials, and you get every key feature right off the bat. Simply Set It And Forget It! Here’s the thing, automation isn’t the problem, the problem is incorrect use, abuse, and not scheduling content your audience wants! Postblazer is a complete social media scheduling and content creation tool built by entrepreneurs, for entrepreneurs. With Postblazer, you’ll never have to worry about your Facebook audience moving to your competition or forgetting about your brand. 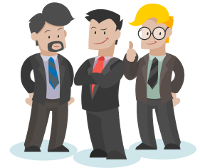 You’ll have your very own marketing agency in a software that never stops selling for you. Let’s see how quick and easy it is to set up, schedule and fine-tweak your social scheduling with Postblazer’s powerful yet simple software. This is how simple it is to begin dominating your social marketing. You can rapidly set up 5000 posts per month, per social account you decide to add. Did we mention you can add 50 of those? Yeah, crazy we know. Simply click any posts you’ve set up, tap to reorder, fine tweak any posting details such as scheduling link-only posts on certain days and times to ensure you’re not spamming your audience with affiliate links, or schedule video posts for certain times of day only for maximum engagement. The options are endless. Struggling for ideas of what to post? You’ll never face that problem again. 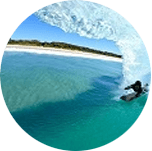 Quickly search millions of royalty free images, animated gifs, and trending content for maximum user engagement. With 1 search you can find the highest converting content to simply click and add to your queue, saving you massive amounts of time and finding the most viral content which has been proven to sell. 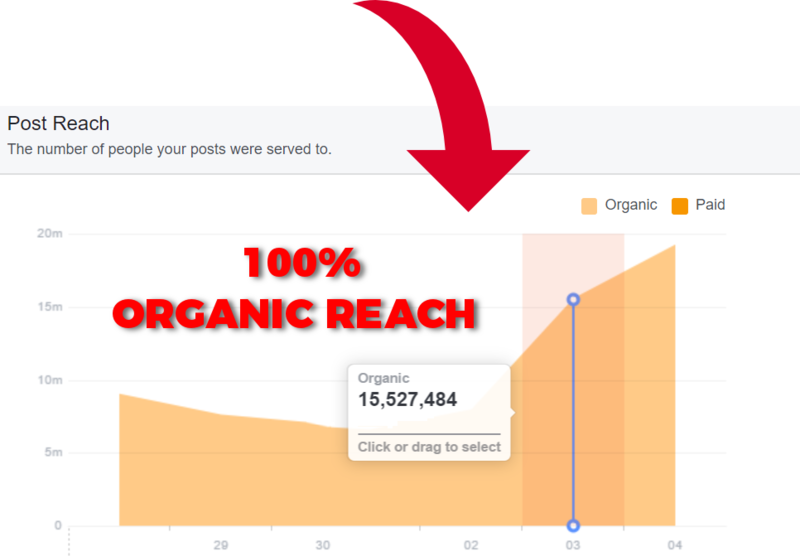 This way you can cut through all the low-quality automated posts and truly set yourself apart from thousands of other marketers ‘hitting and hoping’ with their standard automation softwares. Take your brand’s exclusivity and profits to the next level. Easily add text, brand logos and effects to your own images or the ones found using our “Find Content” feature! The combination of viral content and watermarking means your brand could be exposed to millions more users, creating a snowball effect of sales. Also add text ‘call to actions’ to drive traffic and boost overall sales. All done without leaving Postblazer and messing around with complex editors. These two groundbreaking features alone will transform the way you use automation. With Postblazer, you literally have everything you’ll need under one roof in order to schedule the best content and crush it with social media! “I run tons of profitable pages with Postblazer, it freed me from my hectic life whilst boosting profits far beyond what I thought possible. I got it. You need it. "But Is This Right For Me And My Business?" Do you restrict key features like bulk upload and metrics like other automation software? No. We give you everything you need right off the bat to start crushing it with social media marketing. No hefty $50/month fees for bulk upload, advanced queue settings or metrics with Postblazer. What about all the competition you mentioned? Believe it or not, competition is GOOD. It means other people have done the work and validated the market for you. You just need to swoop in under the radar and dominate. Postblazer does exactly that with amazing content. Why don’t you include Instagram like other software? This is simple, we don’t mislead and disappoint our customers. How so? Because other softwares don’t offer true instagram scheduling, they can’t. But I don’t know what products to promote for instant profits? That’s fine. 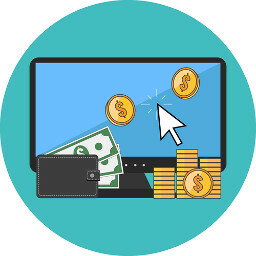 You can simply get paid $1000s to manage other business’ social media accounts with this exact tool, leveraging their audiences whilst you build your own with just an hour’s work per week. I advertise on Facebook, how can scheduling help me? You’ll be well aware of Facebook’s laser-like targeting abilities. Specifically, other marketers can target fans of your page. Meaning if you aren’t in constant contact with your audience, they aren’t seeing your posts. And if they aren’t seeing your posts, they’re most likely seeing your competitors posts. Not so great for business, right? And importantly, the amount of increased social proof on your posts will further increase engagement on your ads, driving your cost-per-clicks down and ad relevancy score up = More bang for your advertising buck. Do I need any training to use this tool? Is is complicated? Not at all. For the less tech-savvy business owners out there, have no fear. Our interface is clean and simple, meaning you can get scheduling as soon as you sign up and start making more money today. You can have all these cutting-edge features and benefits we’ve talked about, rocket your business into new heights of profits, and even transform your personal life with an abundance of free time and passive income. You can have complete control over your social media accounts, without worrying about not posting frequently enough, posting low-quality content or lacking the time and energy to post enough manually. You could make this one-time cost back in the space of a a day or even one sale out of hundreds/day depending on how often you use Postblazer. One thing is for sure, your social media presence and overall financial freedom will grow faster than you could ever do by yourself. "Blazing my posts was a no-brainer..."
Let's Not Forget Your Full 30 Day Money Back Guarantee! We’re so sure of this incredible social media automation suite, we’re willing to put everything on the line. That’s why if you’re not 100% satisfied with Postblazer, for any reason at all, simply let us know within 30 days and we’ll refund every last penny, no questions asked. That means if your social media account doesn’t explode, if you don’t boost your traffic or build your passive income, let us know and we’ll send your money back instantly. 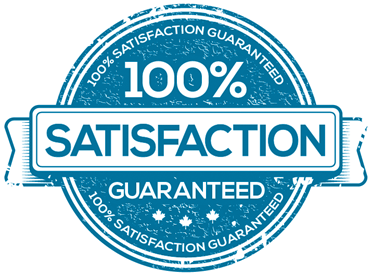 We know Postblazer performs as well as we say it does (if not better, we’re humble dudes), so we have complete confidence in your success. 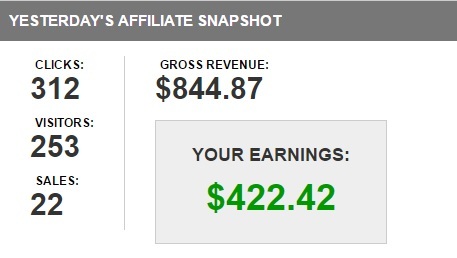 So you either boost your following, make money and save time, or get every last penny back...you literally cannot lose! "I want it! Where do I get it? This is the easy part. 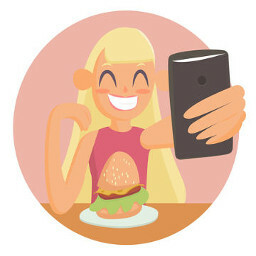 Simply hit the buy button below, and you’ll be sent your unique promo code instantly which you can use to activate your account. From there, you can start scheduling your posts today and begin making absurd amounts of money, building your brand and saving hours with Postblazer! Grab Your Pro Account + Special Bonus Today! 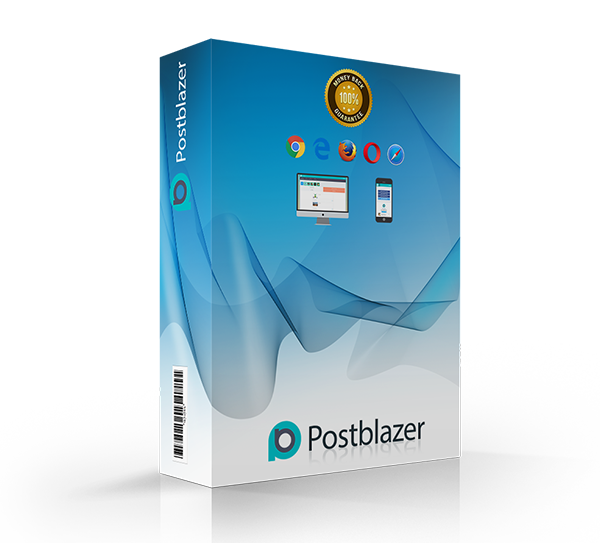 Just a simple, easy-to-use and effective automation software built to take your social media from empty to empire, just like thousands of other businesses using Postblazer. Remember, you get all these amazing benefits as soon as you sign up below, meaning you can get automating and dominating your social media for profit right away. Make more money. Save more time, today. P.S Would you rather forget about this incredible opportunity, wonder “what if?” for the next month and feel regret at the potential for success you just gave up...or invest just a small amount (100% risk free), and go on to have massive success with social media? It’s simple. P.P.S You’re smart + no-brainer offer + powerful software = your massive success… if you’d had Postblazer 6 months ago you’d already have the freedom you’re dreaming of right now. Make the right choice and we’ll see you on the inside. Postblazer is in no way affiliated, endorsed, sponsored, administered by, or associated with Facebook. Nor has it been reviewed, tested, or certified by Facebook. Facebook is a registered trademark of Facebook, Inc.